I love pillows! And I'm constantly on the lookout for pretty and unique pillows...but sometimes, the easiest way to find a unique pillow is to make one. 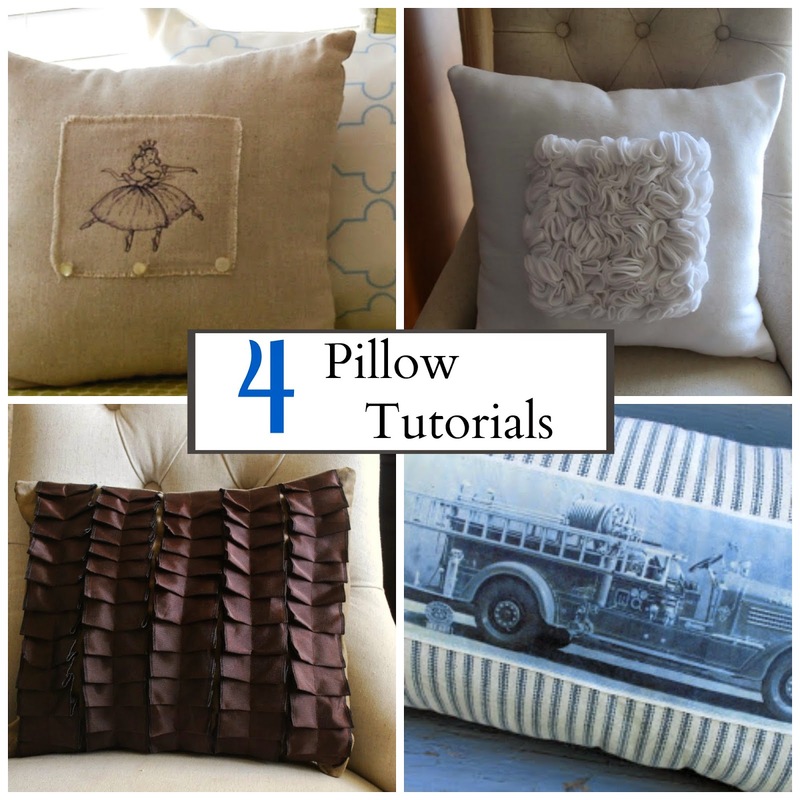 So today I wanted to share a round-up of some of my favorite past pillow tutorials. 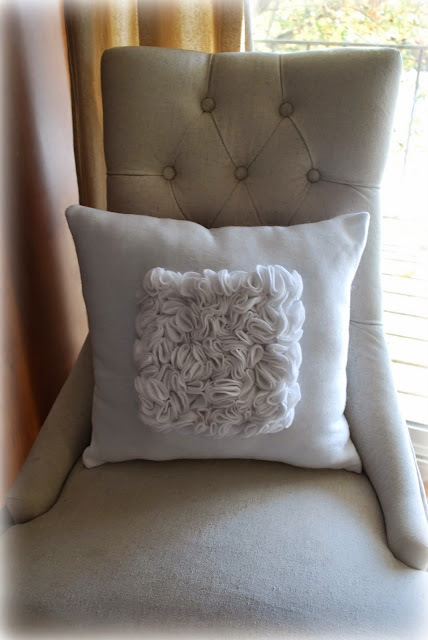 You can create a pillow using your own artwork if you follow this tutorial. 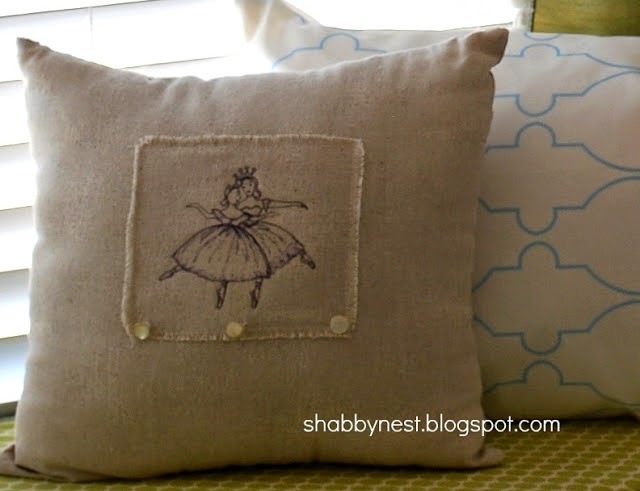 Or take it a step further and create cute patch pillows using copyright free art. 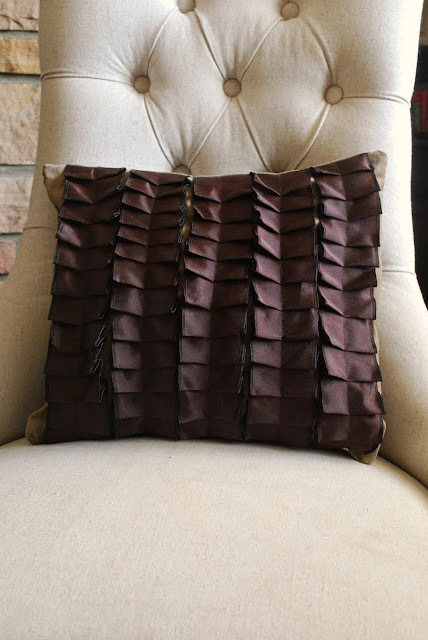 This pleated ribbon pillow is easier to make than you might think. This snowblossom pillow is fun and whimsical! Some super cool ideas! Thank you for sharing them!